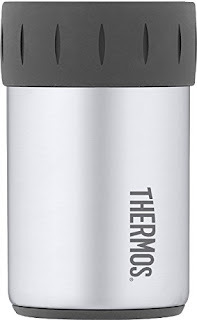 HURRY over to get this Thermos Stainless Steel Beverage Can Insulator for 12 Ounce Can for ONLY $6.35 (Retail $12.99)! The Genuine Thermos Brand Beverage Can Insulator is the go-to item for tailgating, road trips, and keeping canned beverages cold longer than ever before. 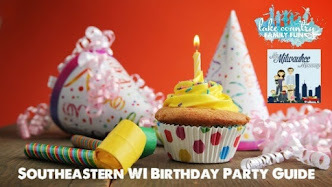 Featuring double wall stainless steel construction, this vacuum insulated can insulator keeps hands protected from icy cold cans and keeps drinks cold up to three hours, 10 times longer than a bare can. The sweat-proof design will not leave water rings and the rubber grip is comfortable to hold. Fits most automotive cup holders.